Straight River Golf Course is an 18 hole public golf course, located in Faribault, MN. It is a great combination of an executive and par 3 course. We have 9 holes that are an executive course and 9 holes that are a par 3. You can play them individually or combine the two for a great test of your skills. We also have a wonderful practice facility with a driving range and practice putting green. 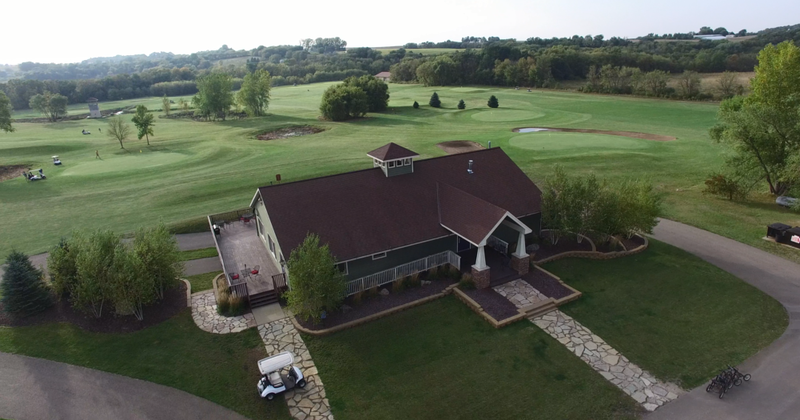 If you have played Straight River Golf Course in the past, we want you back and if you have never played us, we want to invite you to check us out.